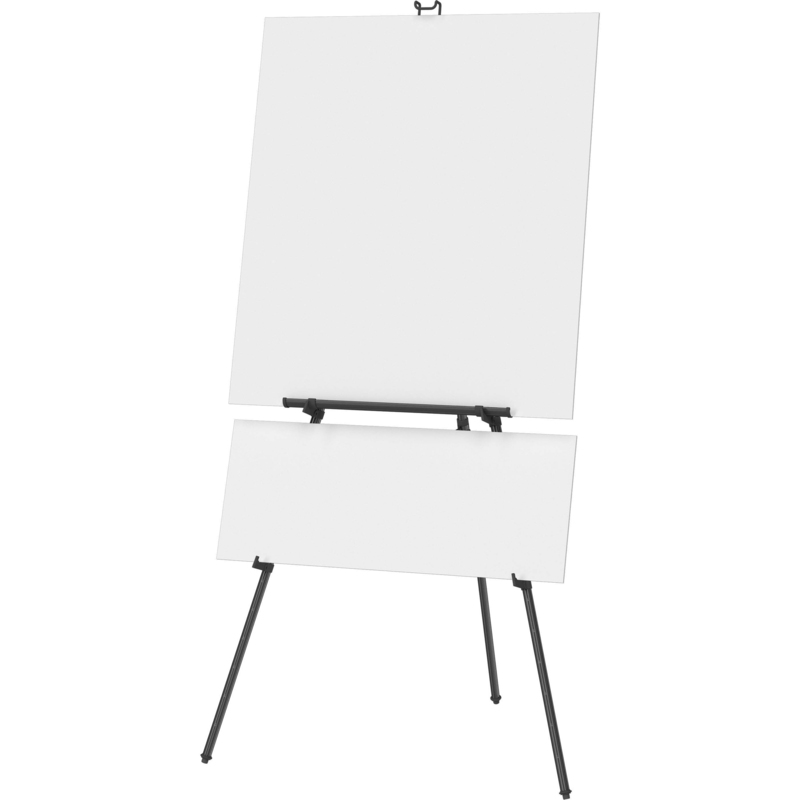 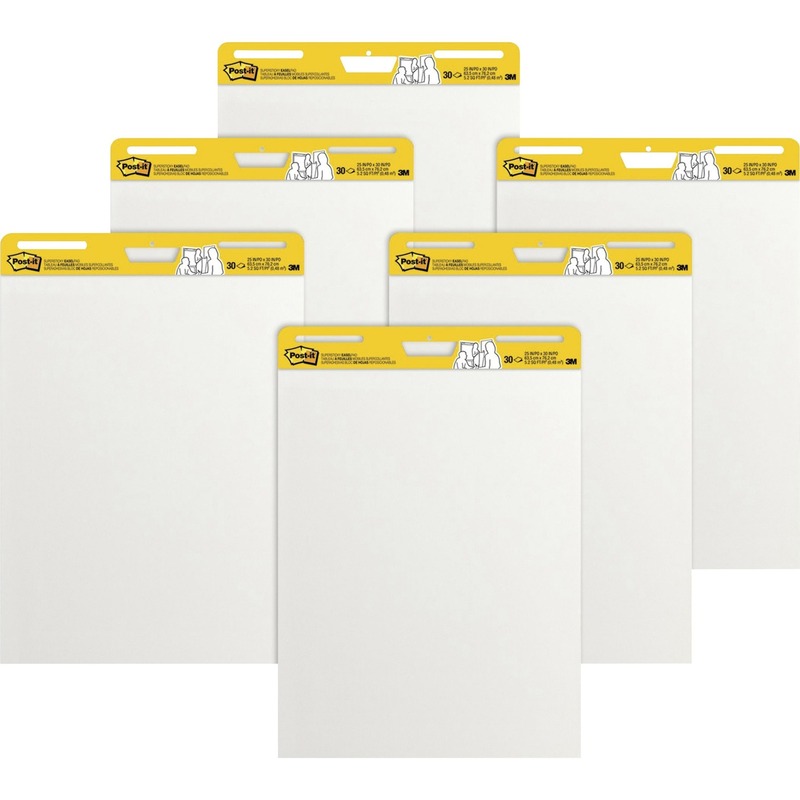 Measures 38-1/5" x 6-1/2" x 1-1/2"
Take your Quartet display easel wherever you go. 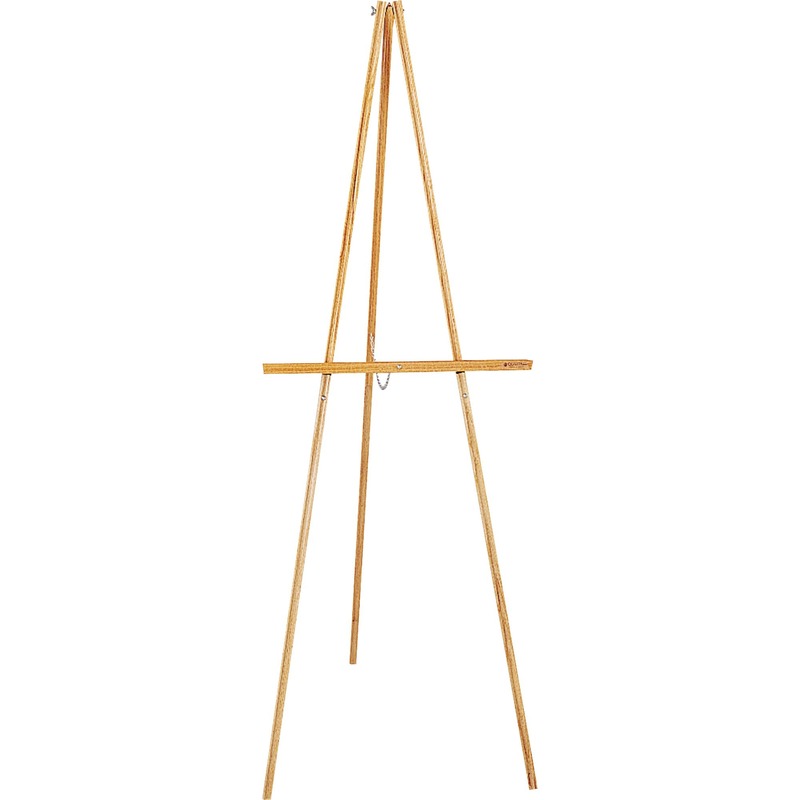 Durable easel bag conveniently transports the Quartet 50E, 51E, 55E, 56E and 41E easels. 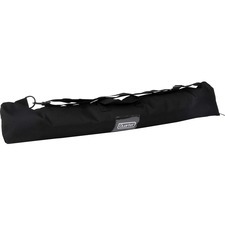 Carrying bag features heavy-duty zipper, reinforced carrying handle and shoulder strap.